Question of the Day: Feeling lucky? 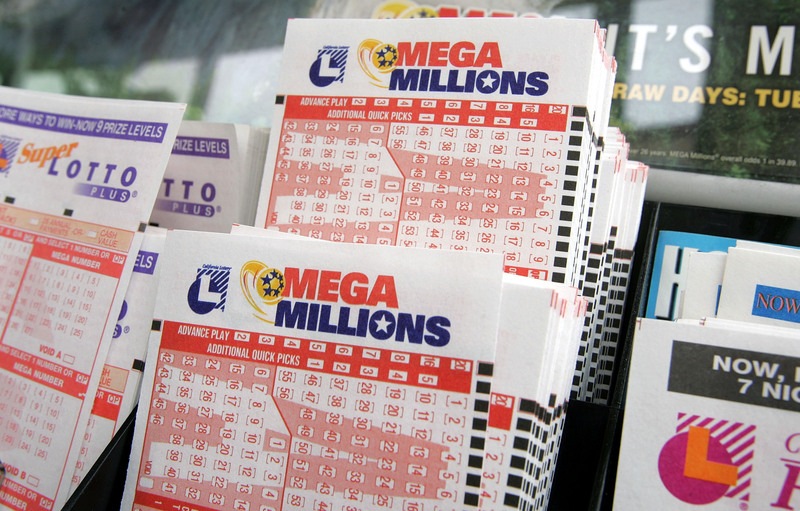 The Mega Million Jackpot reaches an all-time high of $540 million. Will you be playing? Will you be winning (http://bit.ly/hashtagwinning)? Who are the real losers? Are the real losers, as the President suggests, the poor (http://bit.ly/H3d9Sr)? Send us your submissions about records set, winners, losers, the lottery, jackpots, and the like by texting us at morning@wfuv.org or letting us know in the comments below! Thanks to everyone who played, be sure to tune in next week!